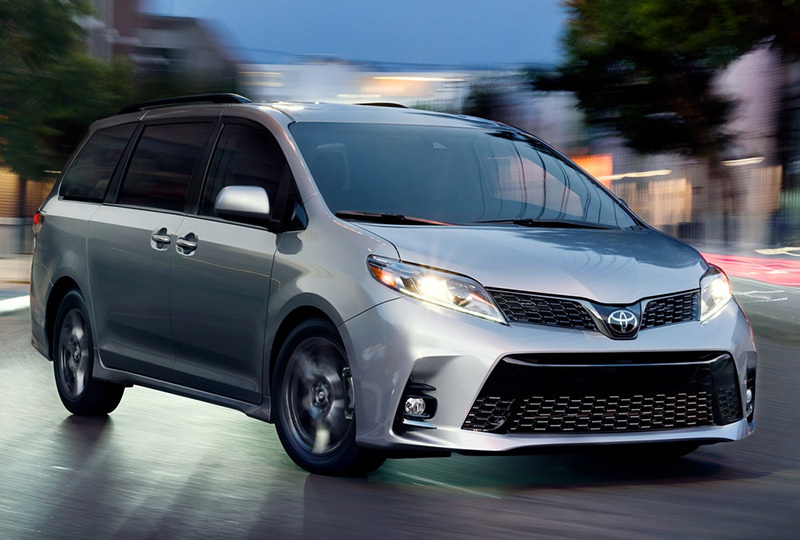 The 2018 Toyota Sienna at Briggs Toyota of Fort Scott in KS, serving Pittsburg, KS, and Nevada, MO, is the ultimate family minivan. A redesigned front end takes the road with confidence. Lower side panels connect the front and rear wheel openings for a more attractive appeal. The 3.5L V6 engine revs up an incredible amount of power for all those long weekend drives. Keep everyone comfortable with the available leather seats and standard three-zone automatic climate control. A 60/40 split folding third row and 40/20/40 split-folding second row help you accommodate any combination of people and cargo with ease. 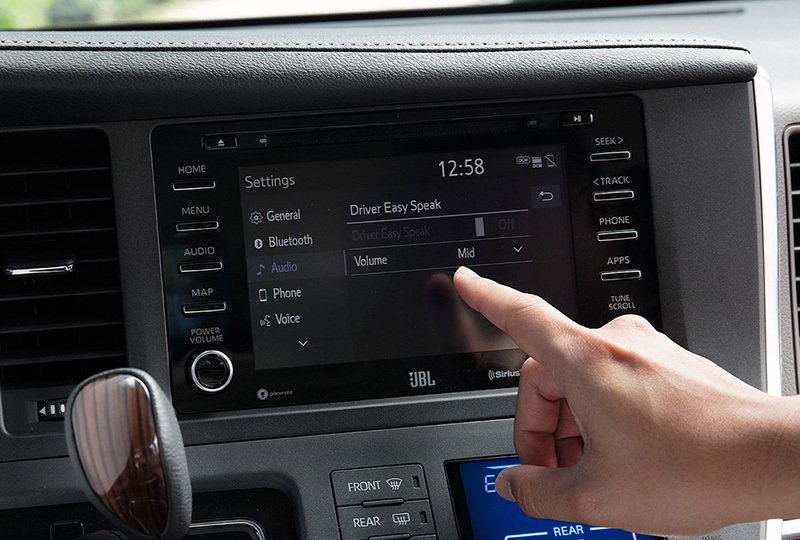 The standard Bluetooth connection syncs to your smartphone for access to audio and hands-free calling. 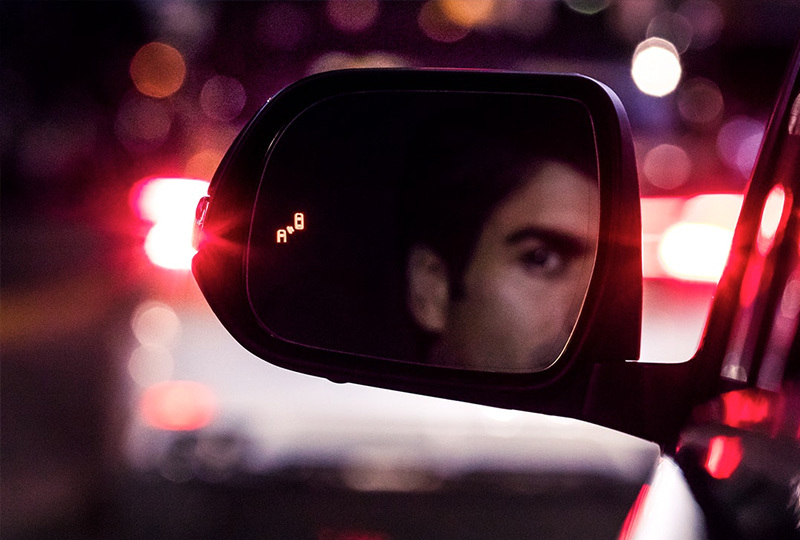 A rear vision camera makes sure you have a clear view from behind your vehicle before you start backing up. We've got amazing deals on new Toyotas at Briggs Toyota of Fort Scott, KS. Don't wait until all the new models are already gone; come in today and take your test drive! You can call 877-769-9124 to schedule an appointment, or visit the dealership located at 1819 South Main Street, Fort Scott, KS, 66701. 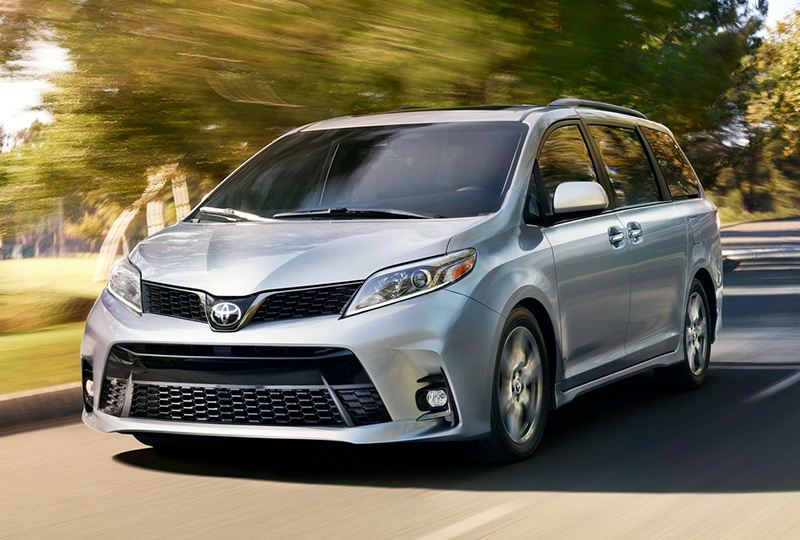 Drive home the 2018 Toyota Sienna you've always wanted! Everyone will enjoy the ride thanks to Sienna's bold new look. Kick your look up a notch with a redesigned front end and new lower side rocker panels. When the available Blind Spot Monitor (BSM) detects a vehicle, it illuminates a warning indicator on the appropriate sideview mirror to help you know when it's safe to change lanes. Rear Cross-Traffic Alert (RCTA) works in much the same way. When you slowly back out of a driveway or parking spot, it provides audible and visual indicators to warn you of approaching vehicles.